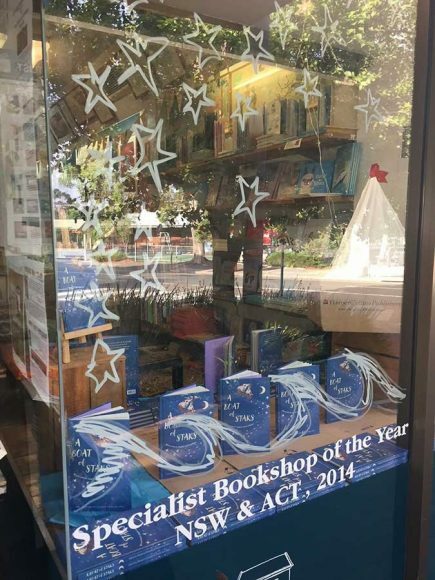 If you love reading but only have moments of time then a one page poem (or two, or three) is just the thing. Originally I was asked to contribute a poem but I chickened out. I’ve read too much Les Murray, and Hafez & Neruda to feel worthy. 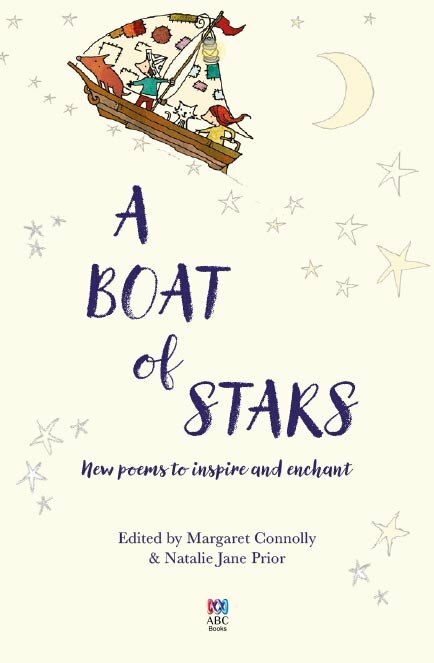 What I ended up supplying was art work for Natalie Jane Prior’s poem A Boat of Stars, which was also the title name and image for the collection. I’m chuffed that I made the front cover amongst a line up of impressive peers. 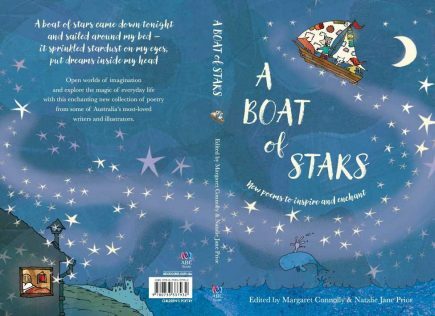 A Boat of Stars features work by Margaret Wild, Julie Vivas, Natalie Jane Pryor, Phillip Qwynne, Sara Acton, Lesley Gibbes . 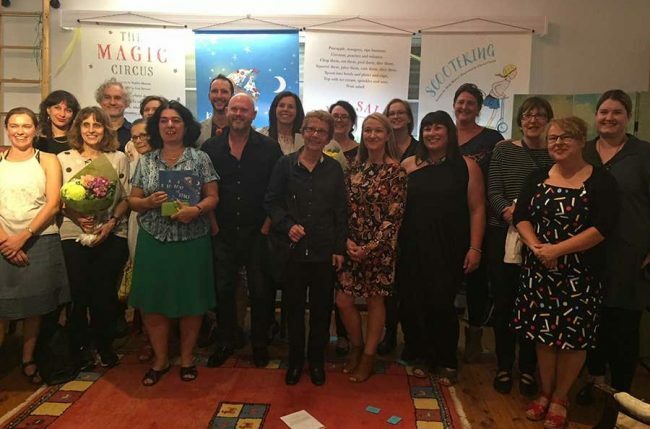 . . and so many more brilliant authors and artists. 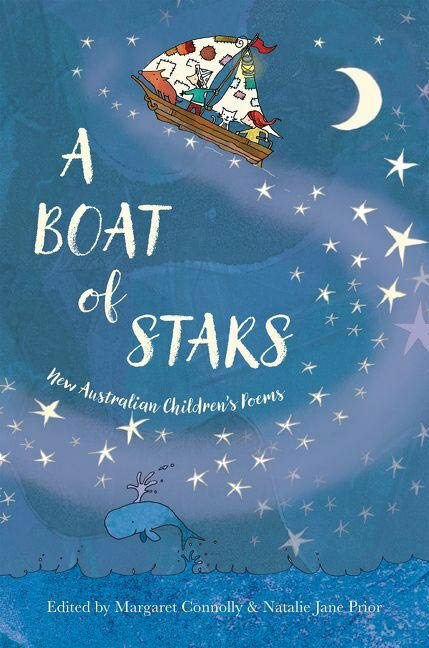 A Boat of Stars is a beautiful collectable.